Rabigh Refining & Petrochemical Co. (Petro Rabigh), a joint venture of Saudi Aramco and Sumitomo Chemical Co., has let a contract to KT-Kinetics Technology SPA, a subsidiary of Maire Tecnimont SPA, Milan, to complete a clean fuels project at Petro Rabigh’s 400,000-b/d refinery and chemicals complex in the port city of Rabigh on the Red Sea. 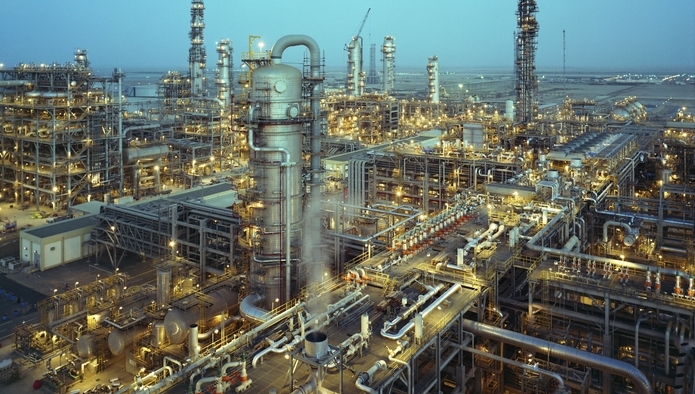 KT-Kinetics Technology will provide engineering, procurement, and construction services for the project, which will include a 17,000-b/d naphtha hydrotreater, a 220 tonne/day sulfur recovery unit, as well as related interconnecting works, enclosures atex for atmosphere explosives and hazardous areas. Due for mechanical completion in first-quarter 2019, the project is scheduled for startup during third-quarter 2019, Maire Tecnimont and Petro Rabigh said. Maire Tecnimont valued the EPC contract at about $148 million. First announced on Oct. 4, 2015, the clean fuels project comes as part the Petro Rabigh Phase II development, a goal of which is to increase the complex’s compliance with regional environmental regulations, Petro Rabigh said. Petro Rabigh completed mechanical works for the Rabigh Phase 2 ethane cracker expansion in March, which lifted ethane gas processing capacity by 30 MMcfd to 125 MMcfd. 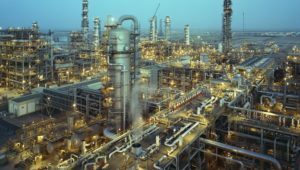 Once fully commissioned, Rabigh Phase 2 project will be able to produce more than 1.3 million tpy of paraxylene as well as a diverse slate of other petrochemical products, including ethylene propylene diene monomer rubber; thermoplastic olefin; methyl methacrylate; and poly methyl methacrylate. A previously proposed project to add a polyol production unit at the complex remains under engineering study and review, the company said.